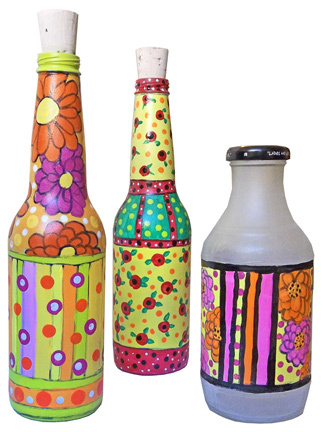 Recycle your glass bottles into colorful, whimsical art pieces! These simple step-by-step instructions will show you how. Recycle your old gift cards into summer jewelry. 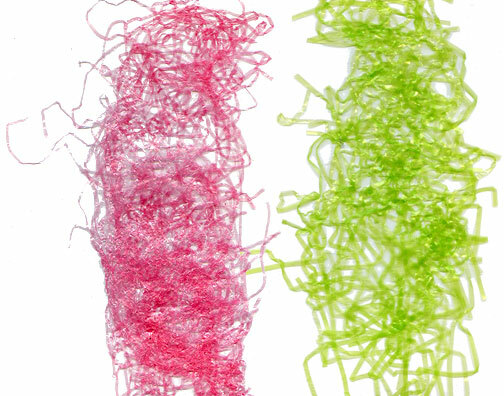 Melt a little Easter grass into an interesting flat embellishment. 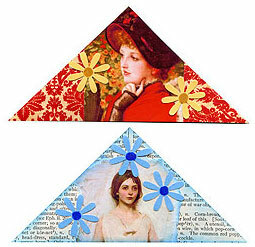 Turn empty envelopes into simple bookmarks that stay put. 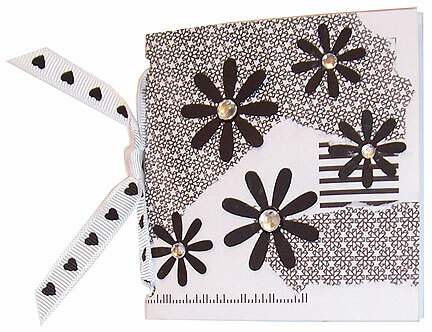 Turn a couple of junk mail envelopes into a book with little pockets in it. 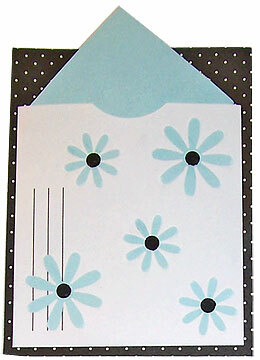 Turn all those extra envelopes you receive each week into simple pocket cards. 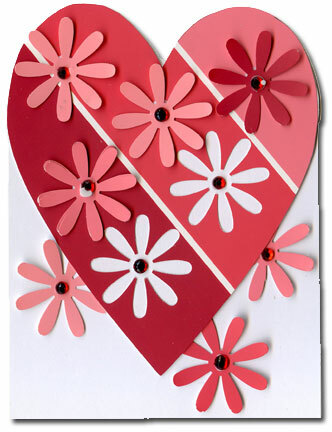 Use a paint sample card and a flower punch to create these clever Valentine cards. 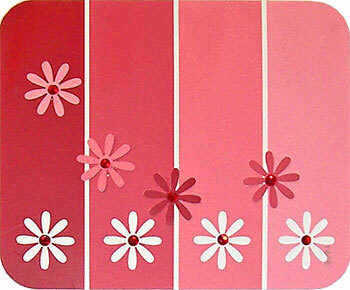 Turn those freebie paint sample chips into elegant, contemporary cards. 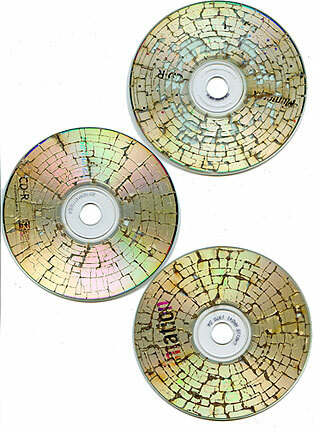 It’s smelly, and it makes your microwave spark, but this technique sure does produce some lovely crackled CDs. 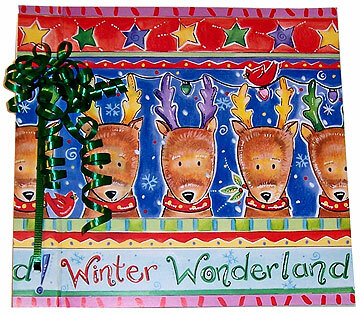 Recycle your pretty gift boxes into simple handmade books. 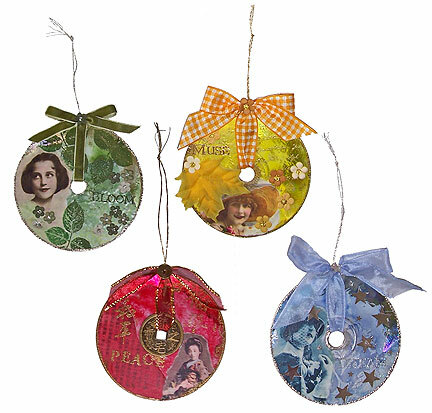 How I turned some old CDs into transparent ornaments. 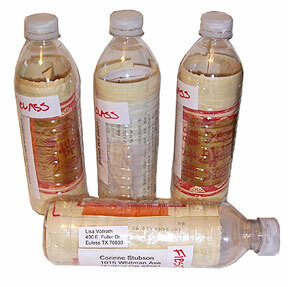 Recycle your empty water bottles, and send a friend a surprise.